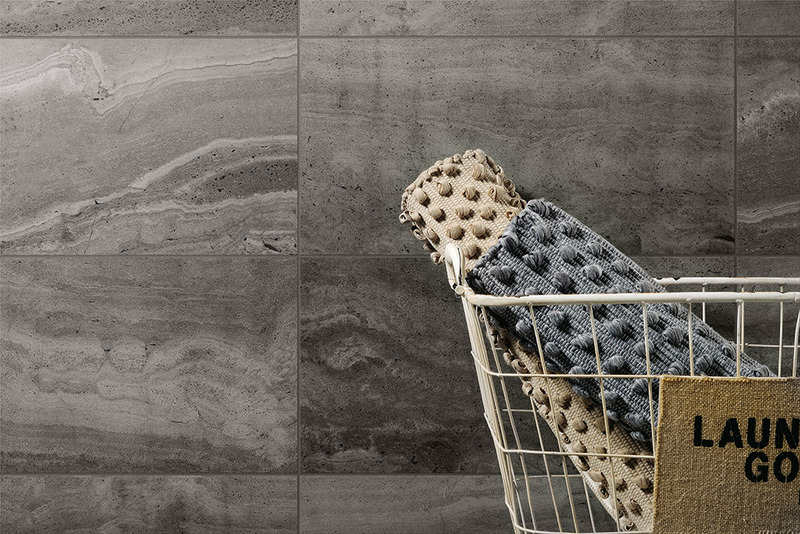 A range created to imitate the back of travertine slabs, this travertine effect tile has captured, all the imperfections and subtle fading of the natural travertine stone. 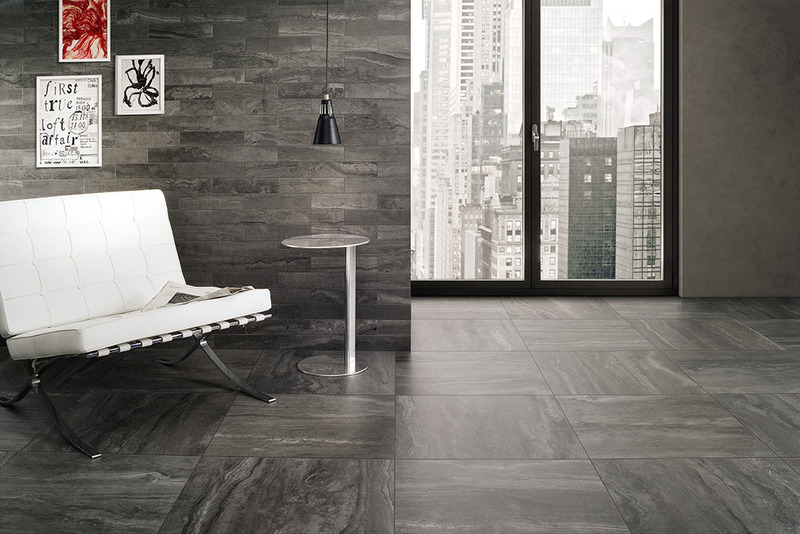 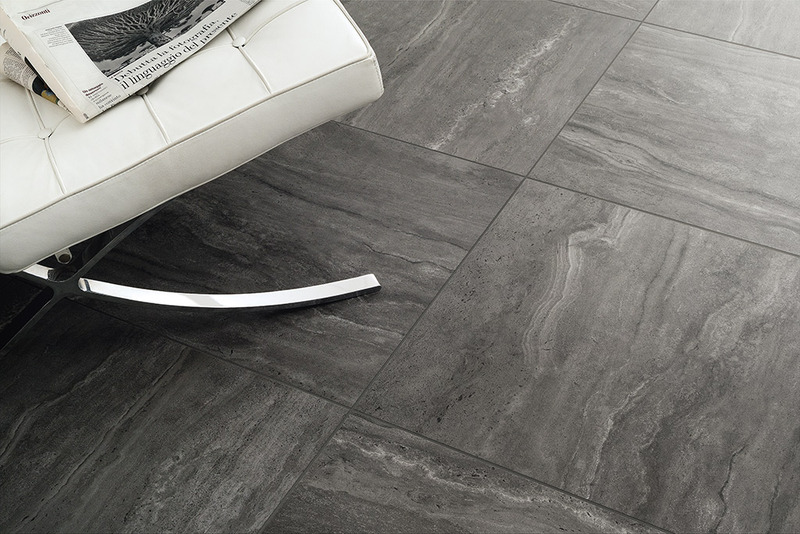 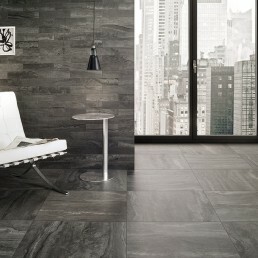 Reverso is a full coloured bodied rectified porcelain tile. 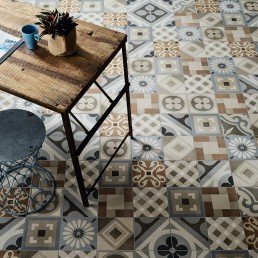 Made in Italy and distributed by Nick Firth Tiles. 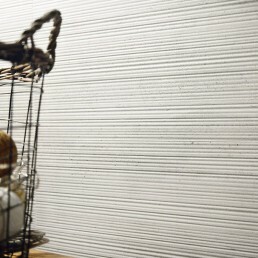 This collection can create a dominant feature in any residential or commercial project. 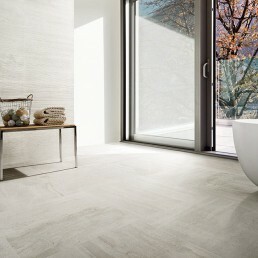 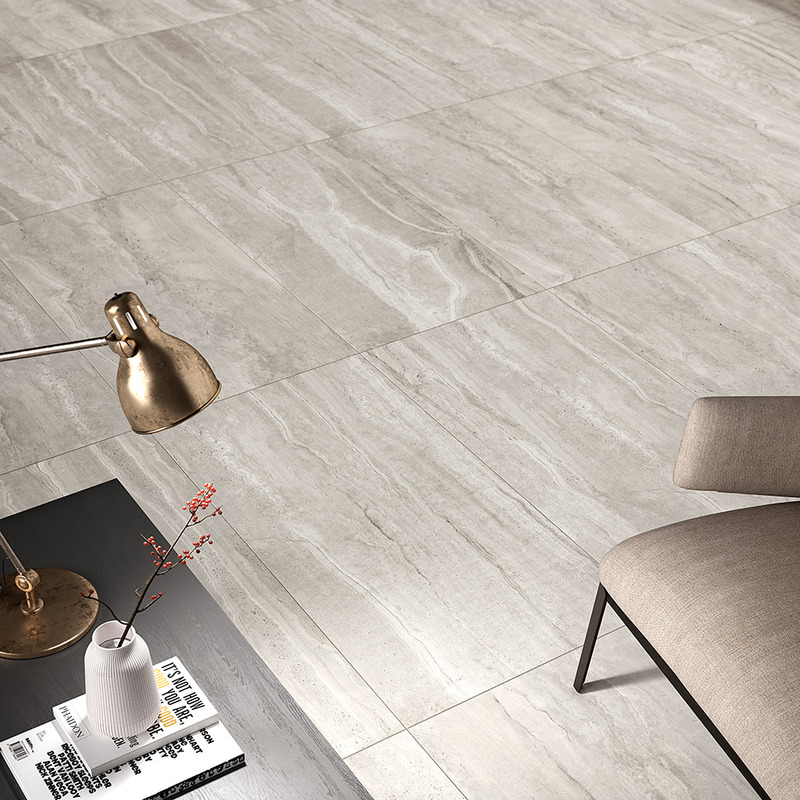 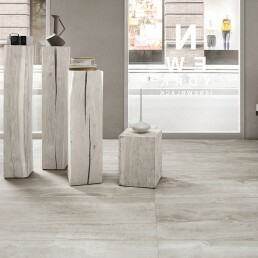 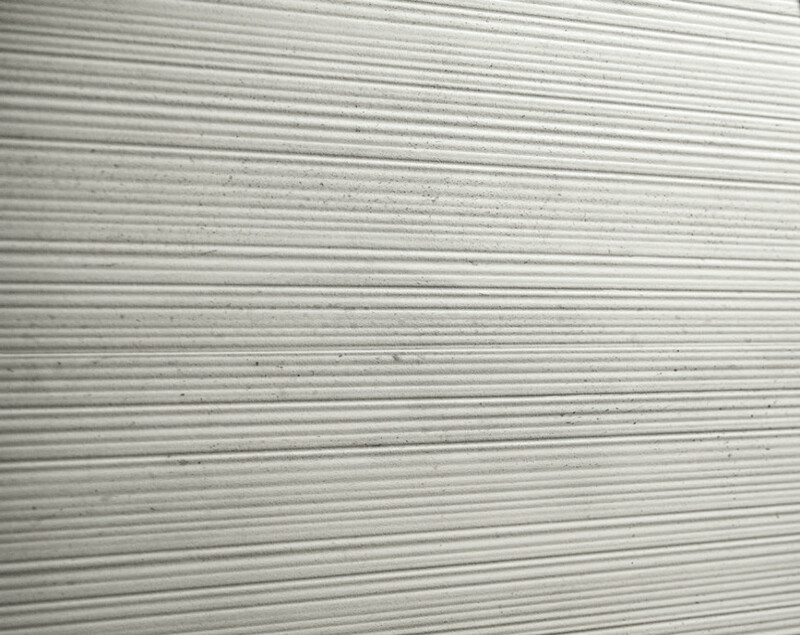 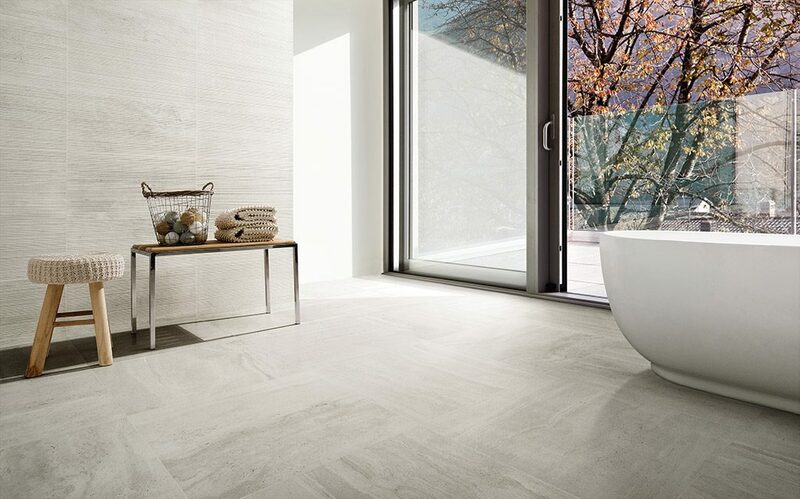 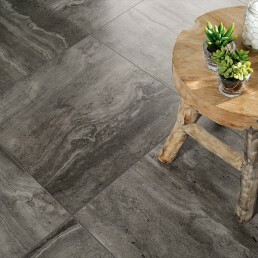 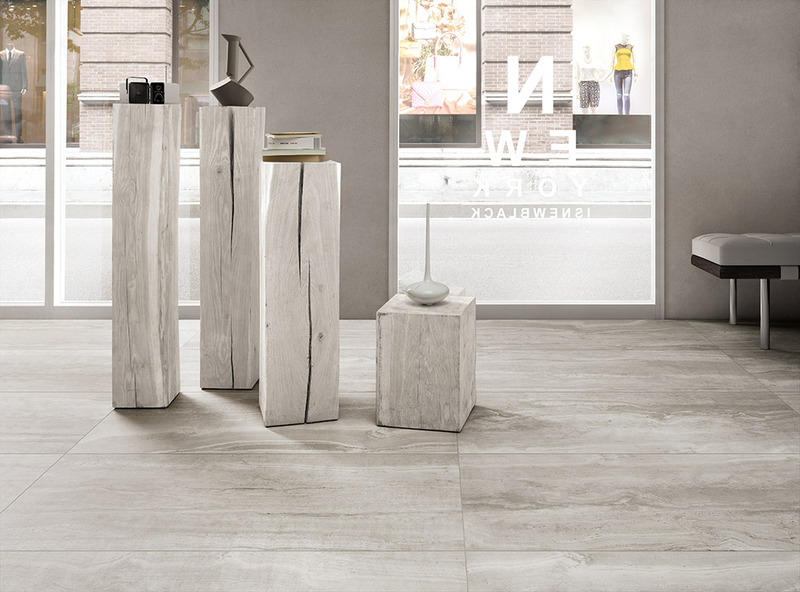 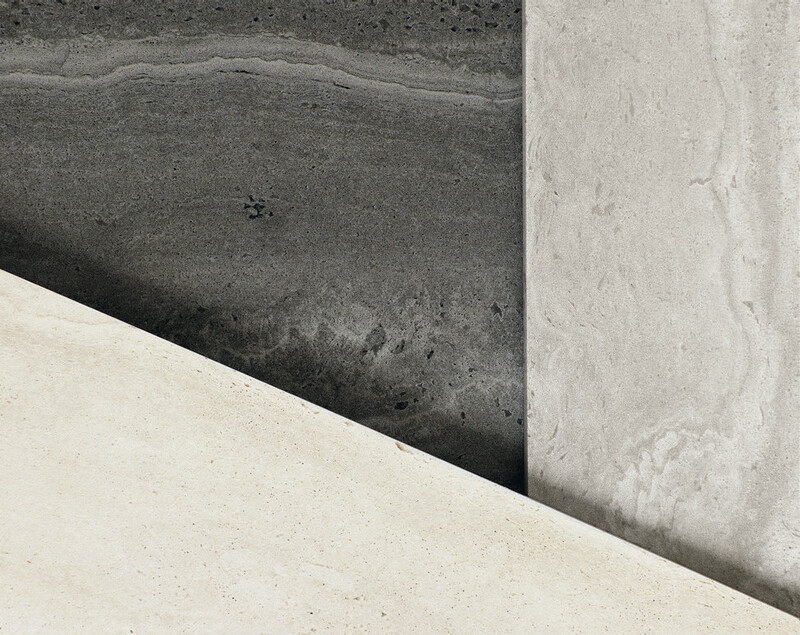 Reverso2 the Italian porcelain stoneware with neutral colours and a natural surface. 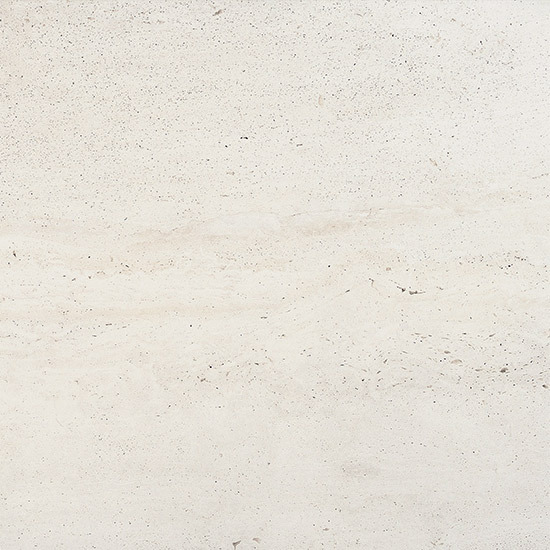 Reverso has the look of honed travertine, without the hassle of having to seal natural stone. 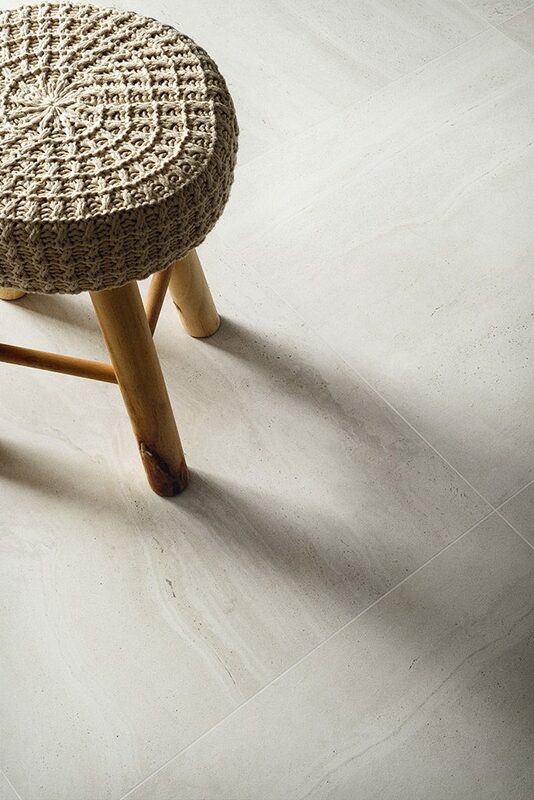 As the natural form of travertine is porous, this travertine effect tile comes with minimal maintenance guidelines. 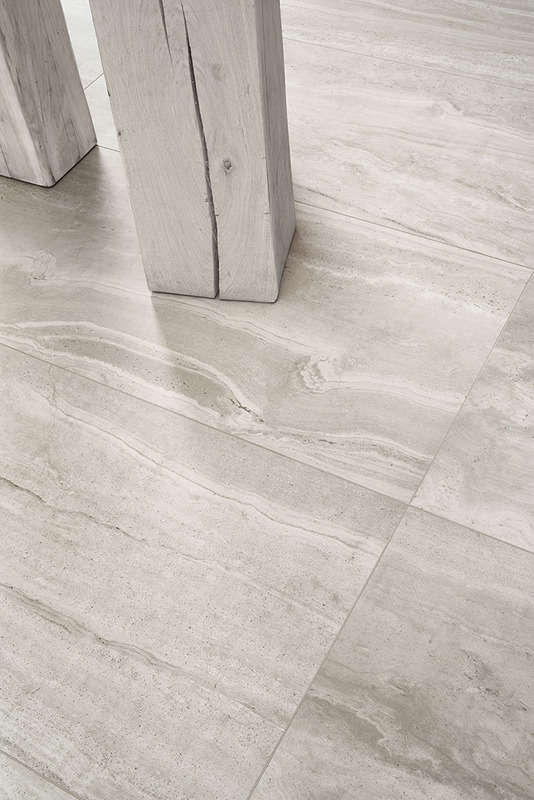 Which gives this travertine effect tile the versatility to be used on floor or wall, just like the natural stone this tile can be accompanied with various other tiles or materials. 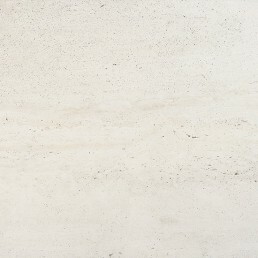 State of the art digital technology has been used to produce such a spectacular reproduction of travertine. 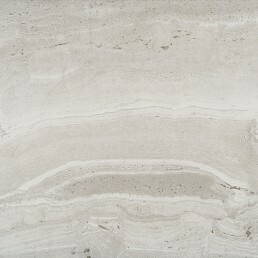 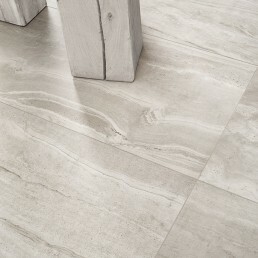 This description cannot capture the immense similarities this travertine effect tile possesses. 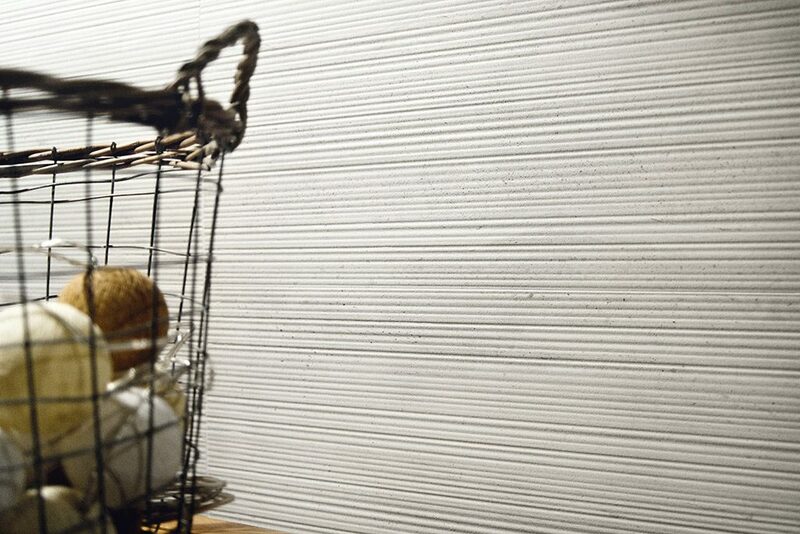 Visual senses become less important as tactile perception intensify with the textures of reverso lines tile. 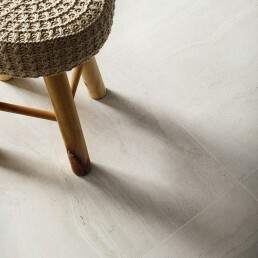 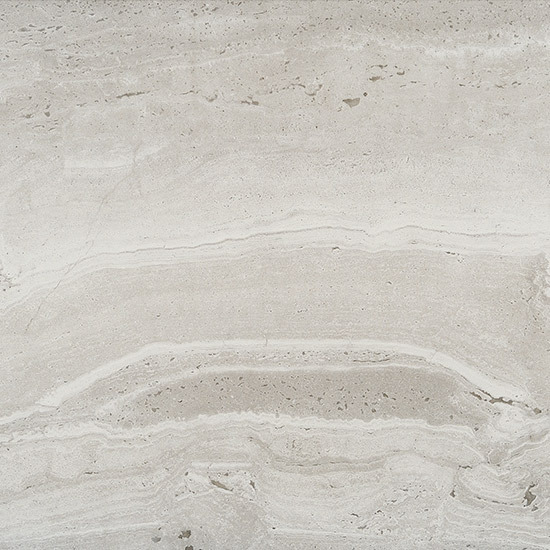 Reverso porcelain travertine effect tile is available in a variety of neutral colours. 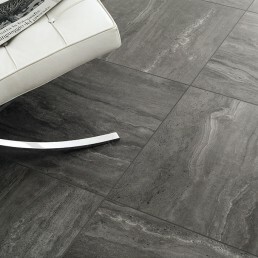 Silver, black and white, which when combined is very effective and in trend. 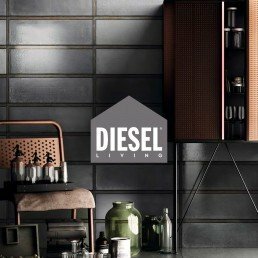 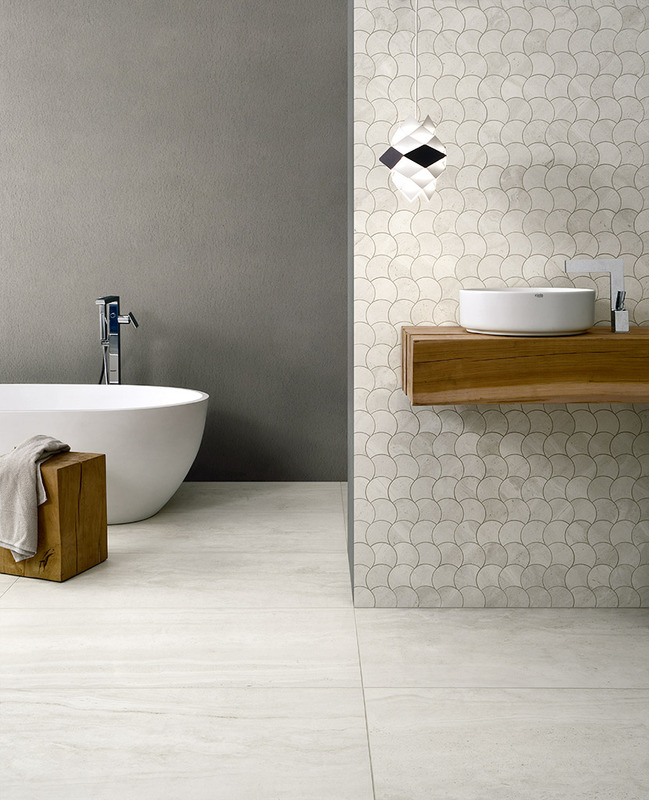 This collection has a range of decorative tiles that add extra depth. 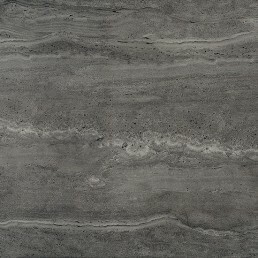 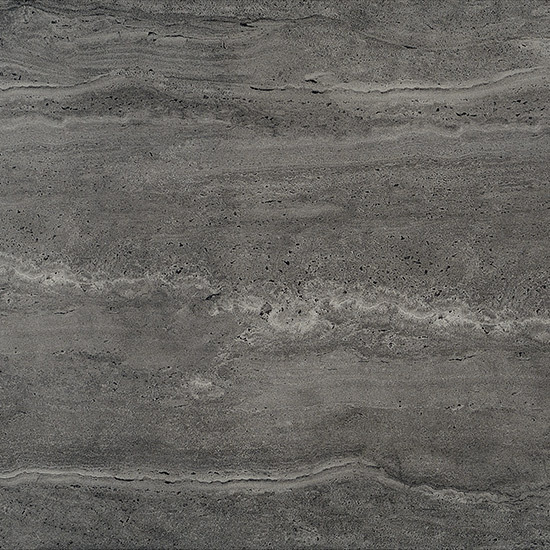 Reverso2 is available 900x450 colours white, silver and black, both colours also have a line finish decorative tile that is also available in 900x450. 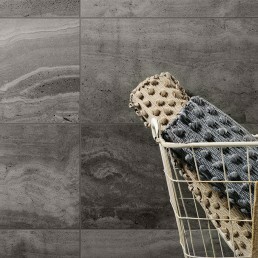 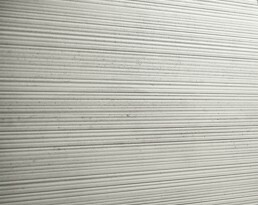 This range is an ideal subtle yet effective wall and floor covering. 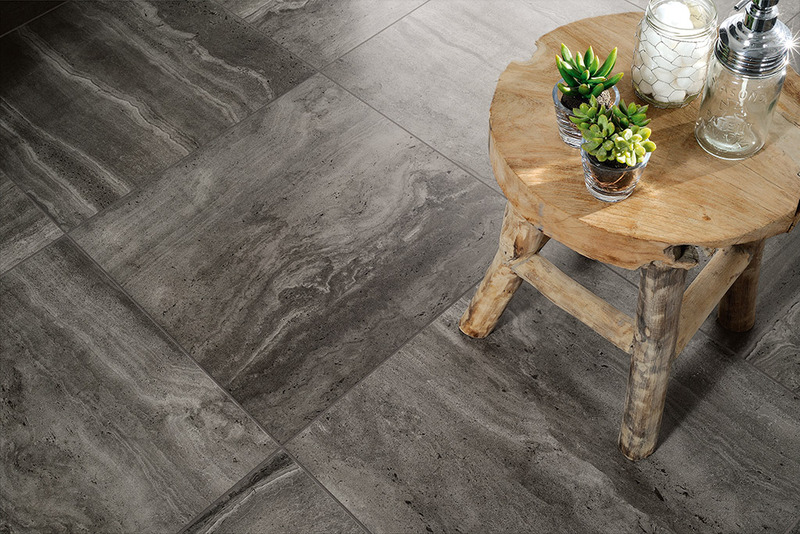 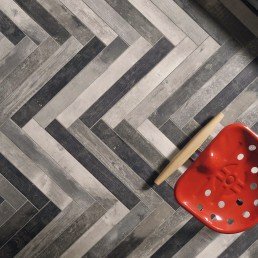 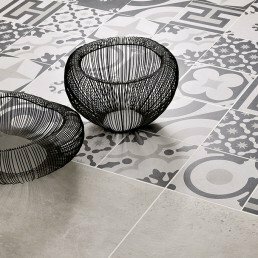 Rectified edges allow minimal grout lines, the sizes and finish of this tile, rises to the needs of many design requirements.